Thadd+Friends: Four years ago today. 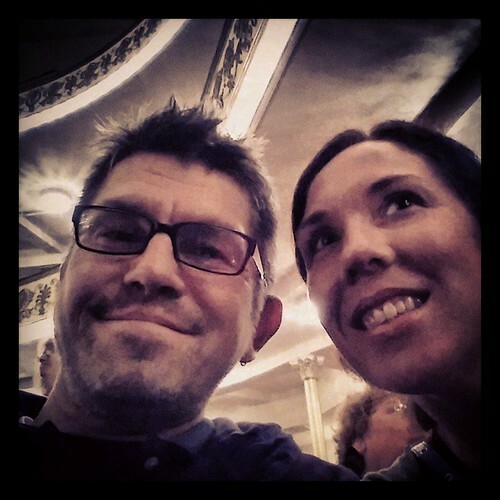 Four years ago today was my very first date with Genifer. 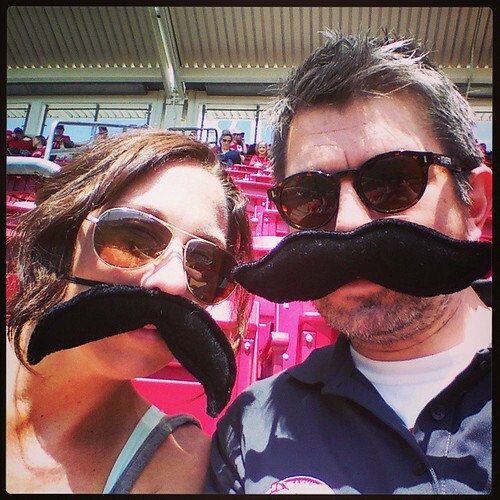 We went to a Reds game on our first date.